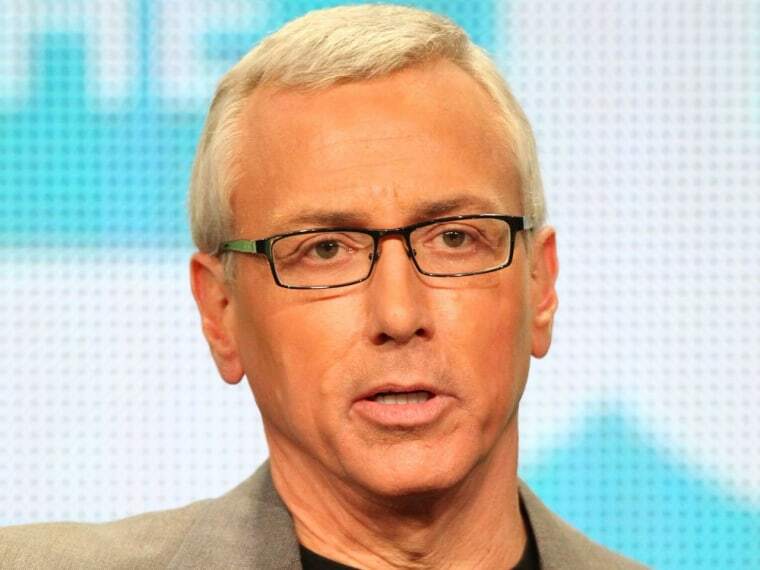 Dr. Drew Pinsky has confirmed that he has officially checked out of "Celebrity Rehab." The physician and reality TV star recently confirmed to the Zach Sang & the Gang radio program that there will be no more seasons of "Celebrity Rehab," mainly because he's tired of getting blamed when a celebrity he's treated ends up dying from their drug addiction. "I don't have plans to do that again, " Pinsky said. "I'm tired of taking all the heat. It's just ridiculous." Pinsky, who starred in and co-produced five seasons of "Celebrity Rehab," said that doing the show has become too stressful for him, due to the fact that everyone is quick to point fingers at him when one of his celebrity patients relapses. "It's very stressful and very intense for me, " Pinsky said. "To have people questioning my motives and taking aim at me because people get sick and die because they have a life-threatening disease, and I take the blame? Rodney King has a heart attack and I take blame for that?" Pinsky said that while many viewers think that much of what is shown on "Celebrity Rehab" is faked for the cameras, the show was very real. "These are really sick people, that's why they die," Pinsky said. "These are people with life-threatening addiction. Bob [Forrest] and Shelly [Sprague] and I ran a program for 20 years and [for 'Celebrity Rehab'] we do what we always do and just let them run the cameras." To date, five of Pinsky's "Celebrity Rehab" patients have died, most recently country singer Mindy McCready, who took her own life in February. Still, Pinsky credits the show for helping a lot of celebrities finally get clean. "It's sad that we're not doing more shows because people did get help," he said. "A lot of people are sober because of 'Celebrity Rehab' who wouldn't have been sober without it." Pinsky added that he credits actor Tom Sizemore as the show's biggest success story. The actor, who was featured on the show's third season, had been trying unsuccessfully to get clean for years before coming on the show. "We worked with him 10 years before [he came on the show]," Pinsky said. "Bob and I worked with him a lot and couldn't get him sober. And he got sober on 'Celebrity Rehab.' That's awesome." Pinsky has practiced addiction medicine for 20 years, and said he continues to work with patients every week, in addition to hosting the nightly "Loveline" radio program, as well as his own talk show, "Dr. Drew on Call" on the HLN channel.